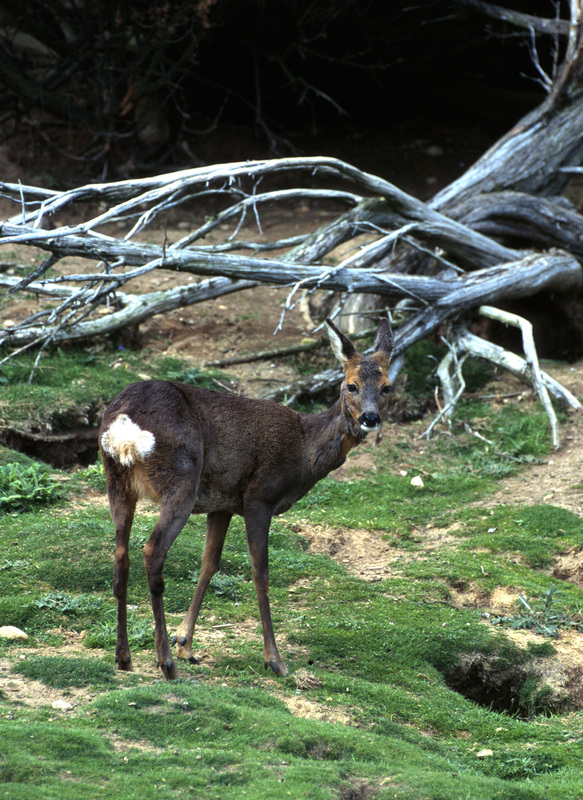 ← How Norton took to the skies…..
And of course, check out the muntjac below – not a ‘young deer’……just a small deer…. 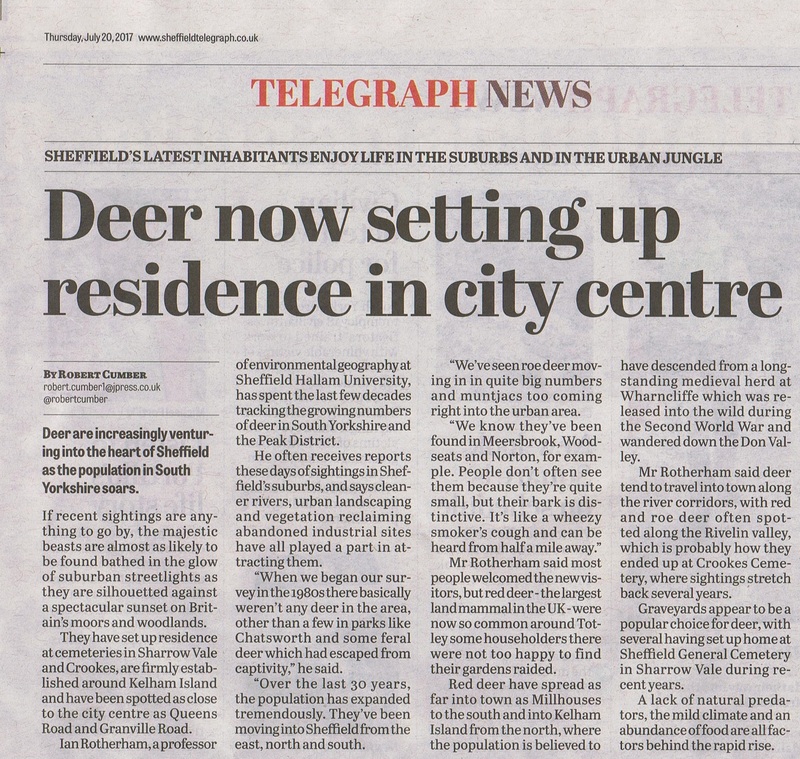 Sheffield now far from alone any more with urban red deer. Filmed these on a building site on edge of Walsall in West Midlands . 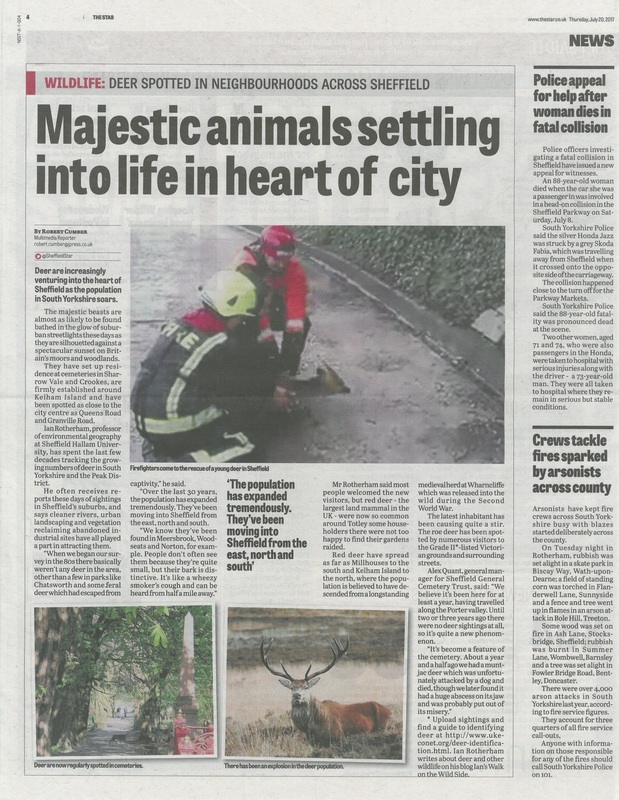 Sheffield now far from alone any more with urban red deer. Filmed these on a building site on edge of Walsall in West Midlands . https://youtu.be/guGmXrYNQFU . Amazing how they are really spreading – check out the Stephen Moss feature too – links on an earlier blog!